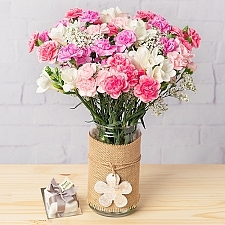 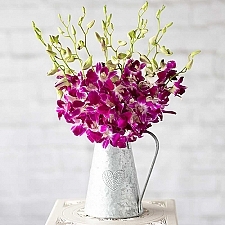 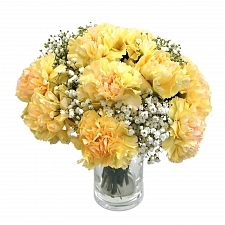 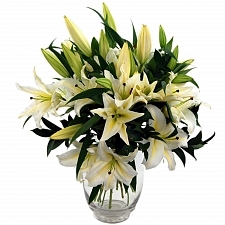 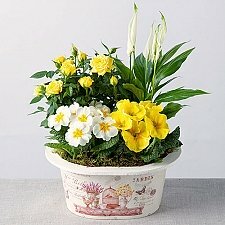 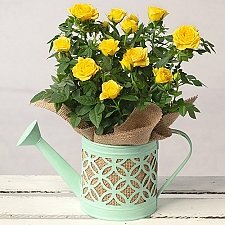 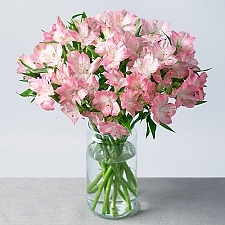 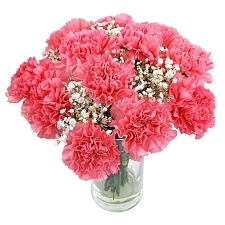 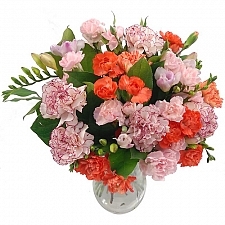 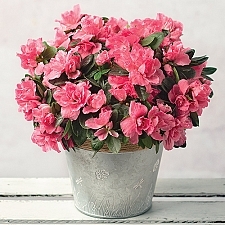 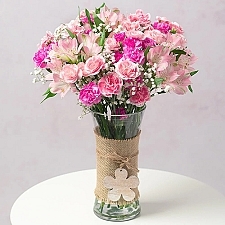 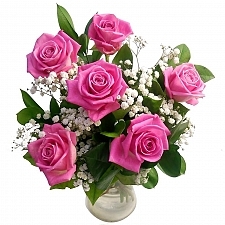 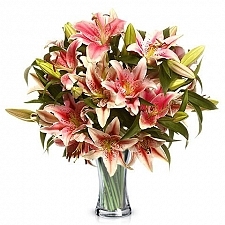 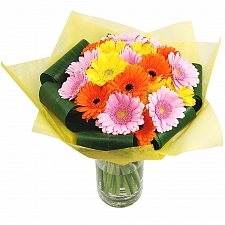 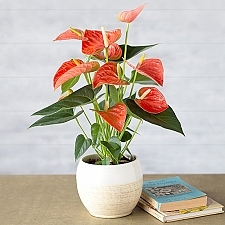 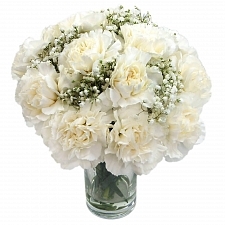 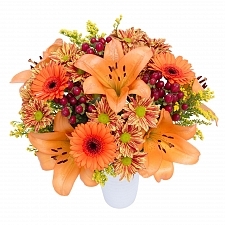 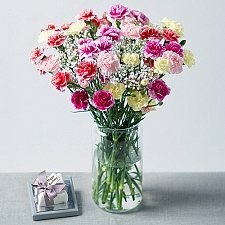 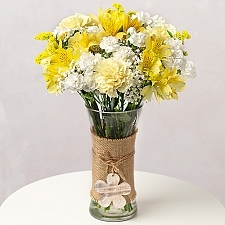 Express Gift Service offers a vivacious variety of affordable birthday flowers, guaranteed to put a smile on the face of your loved one on their special day. 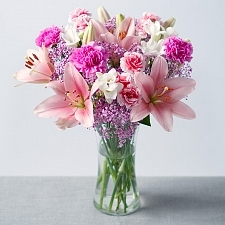 Our beautiful birthday bouquets boast carefully-selected blooms, expertly assorted and designed by our skilled florists around the globe. 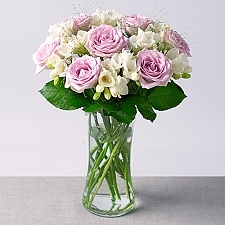 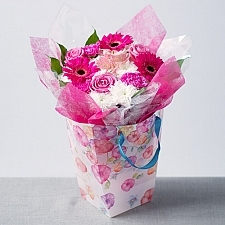 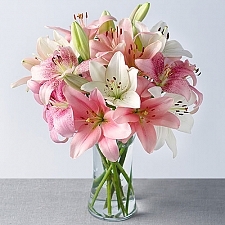 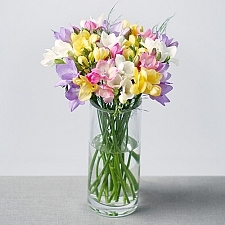 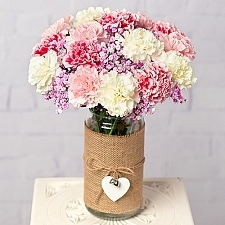 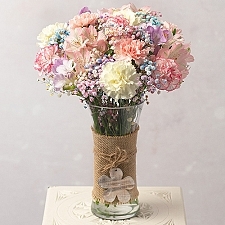 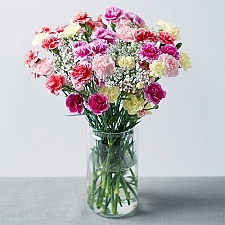 Whether it’s a 18th, 50th or 90th, what could better express your sentiments than a stunning birthday bouquet? 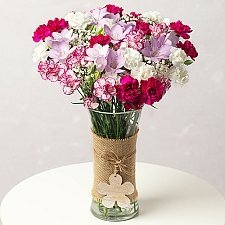 From lilies, gladioli and gerberas to carnations, roses and oriental orchids, we have everyone’s favourite flower type and colour. 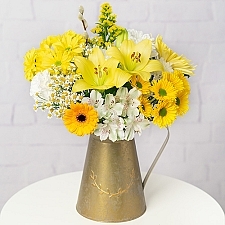 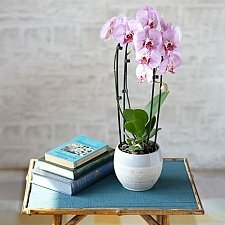 Flowers for him... flowers for her... we include long-lasting varieties of flowers and select only the highest-quality stems to ensure your gorgeous gift stays fresh for as long as possible. 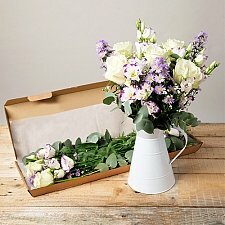 Why not personalise your fresh flower arrangements with a special message or select additional presents from our online add-on gifts range? 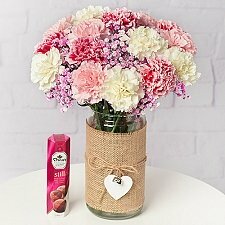 Choose from delicious cakes, luxury chocolates, balloons, teddy bears, fruit baskets, birthday hampers and more. 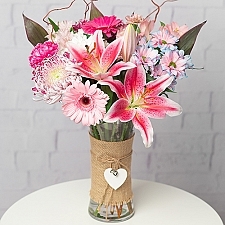 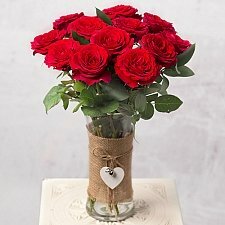 Our exceptional first-class flower delivery service guarantees top-quality, great-value birthday flowers for next-day delivery by post all over the UK and internationally to USA, Canada, Europe, Pakistan and the UAE.